Littlefield TX towing provides a wealth of towing services and roadside assistance you can trust. Tow truck operators are available 24/7 to make sure your car emergency is handled with the utmost care and safety. Littlefield TX Towing Services. We offer a large variety of towing services every day, ‘round the clock for affordable and fair prices. Whichever towing service you need call Littlefield towing and we’ll dispatch a professional tow truck operator promptly. 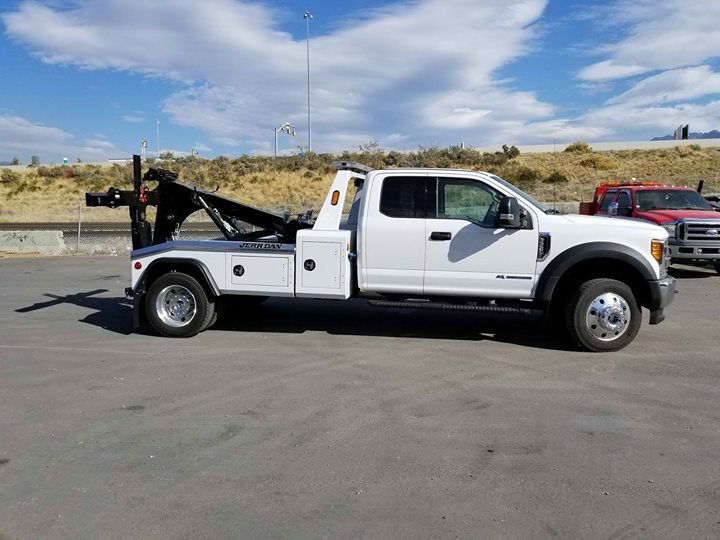 Our towing services include flatbed tow, long distance tow, motorcycle tow, heavy duty tow, emergency towing, tow dolly service, truck tow, and any other towing service. Our emergency towing includes almost any tow service and available 24 hours a day. Feel free to call us for any emergency towing service at any time throughout the day or night at (806) 686-2121. Heavy duty tow:Since heavy duty vehicles cannot be carried on any tow truck, they require a special heavy duty tow truck to be carried from one place to the other. Towing Littlefield TX has a large variety of heavy tow trucks including. If you ever need a truck tow, bus tow, or just heavy duty machinery, we can help you thanks to our sophisticated equipment. Long distance towing and local towing:Unlike other towing companies, our team can tow your vehicle to any location, whether close or far. Tow dolly:A tow dolly is used to tow vehicles that cannot be towed with all 4 wheels on the ground. This is done by attaching a tow dolly to the back of another car. The front wheels of the towed vehicle are placed on the dolly while its back wheels are placed on the surface. Our roadside assistance services consist of: car won’t start troubleshooting, dead car battery charge or replacement, gas refill for out of gas situations, flat tire fix, lockout services such as open trunk and ignition key replacement and key programming services. If you are ever stuck on the roadside, give us a call and a mechanic we’ll be dispatched over to repair your car issue on the spot, without having it towed. Auto locksmith:If you ever get locked out of a vehicle or need a spare car key, we can send over a locksmith to program a new set of car keys for you or unlock car door. Car won’t start troubleshooting:If you’re experiencing issues starting your car it could be due to a number of reasons. We can assist you with our special 24 hour car won’t start troubleshooting services. Dead car battery solutions:A dead car battery is quite common, in some cases a battery can be simply charged, but in other cases it may have to be replaced. We offer both car battery charge and replacement services. Flat tire fix/ tire repair:If you have a flat tire, it can be either repaired or replaced. You will need to have a spare tire in order for our roadside assistance team to fully complete the service. If you do not have a spare tire, we are able to tow your car. Junk car removal:Have extra car parts or a wrecked car that needs to be recycled? We offer a 24/7 junk car removal service. Out of gas refueling:Stuck on the roadside with an empty gas tank? Littlefield TX towing can deliver gas and refill your tank. For any other inquiries regarding our services, feel free to contact Towing Littlefield TX 24 hours a day at (806) 686-2121.